This is the first piece in Wilberg's Dances to Life. 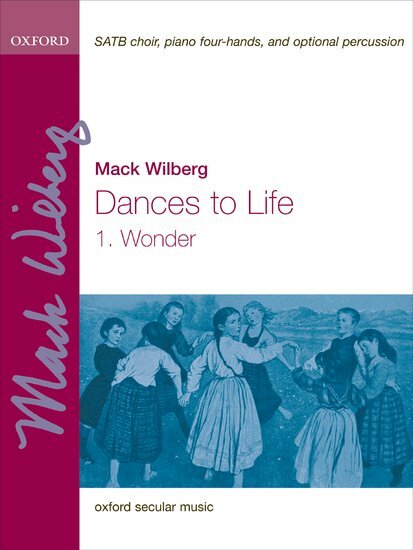 The text speaks of the wonders of childhood, and the music is playful and dance-like, set mainly in 7/8. The choral writing is uncomplicated, and the piano and percussion portray the playfulness and impishness of children.